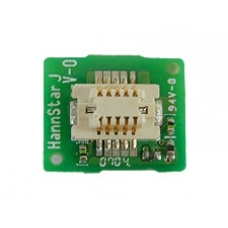 This component is the camera light for the rw6800 unit. If the light fails to work on your iPAQ then this is the simply component that clips into the mainboard to replace the faulty unit. * Simply Clips into the Mainboard.